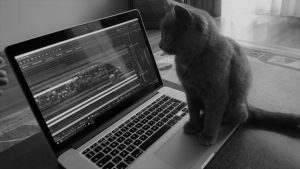 Charting tools suffer from a lack of transparency. Bookmap's novel solution to Limit Order Book Visualization zooms in on actual supply and demand. 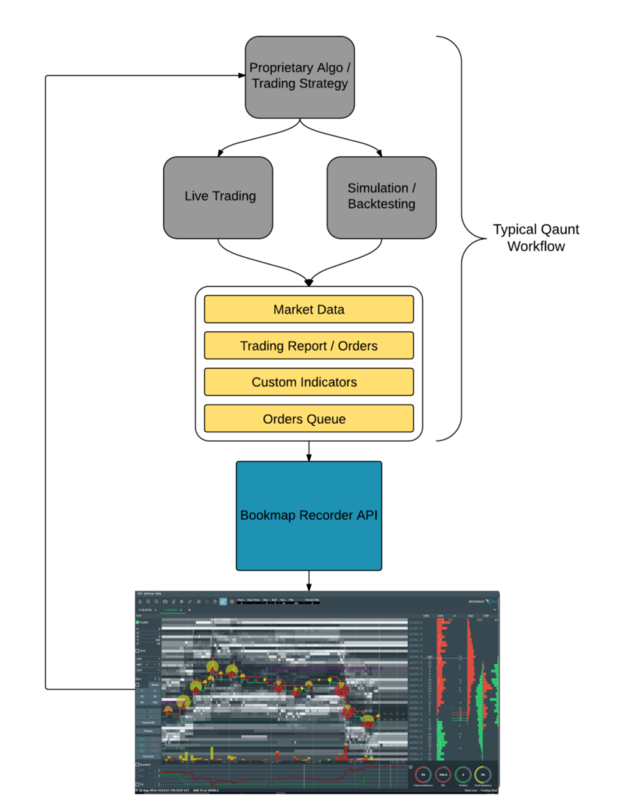 Roughly two years ago, we shifted our company’s focus from proprietary trading activity, dealing mainly with HFT algorithms, to creating an Order Book Visualization platform. We named our platform Bookmap (stands for order BOOK and heat MAP). The journey of the past 2 years taught us a lot about the importance of order book analysis and visualization to both traders and quants. I would like to share some of the insight we’ve gained in the process, will detail about Bookmap solution as well as few thoughts about the future evolution of visualization. There is an inherent lack of transparency in current charting tools. They provide filtered or aggregated perspective of the market and therefore do not allow traders and quants to get real insight into actual supply and demand, leaving them shortsighted to the activity in the market. 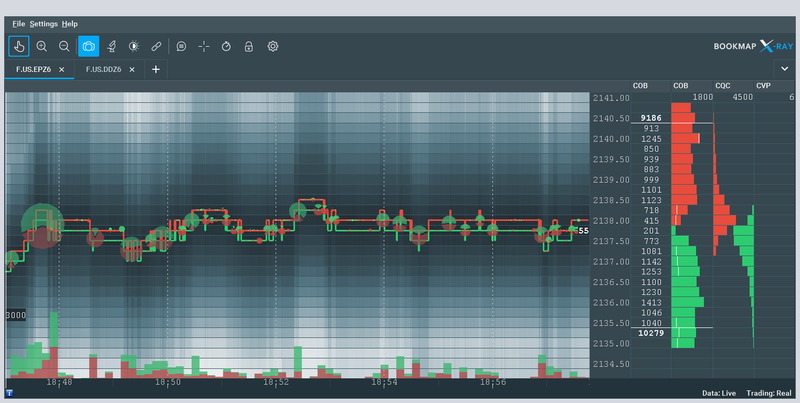 Why look at the order book? The limit order book is the place where all buyers and sellers meet and where the auction takes place. It is basically the entire supply and demand. 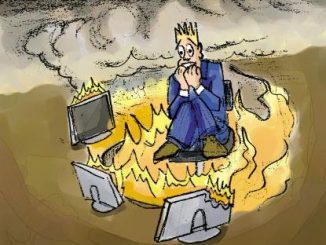 When we look at the order book, we see all the decisions of all the market participants and the strategies they employ. 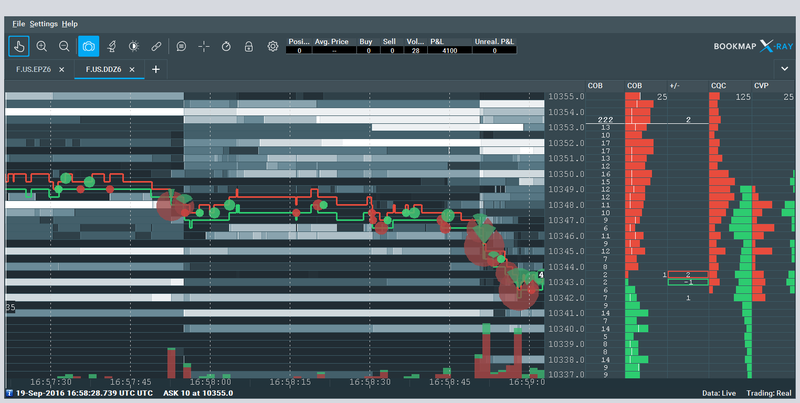 In contrast to looking at the volume traded, which shows what already happened, the order book provides an insight into the intention of the traders. This information can be used for forecasting short term price action. Find price levels with Certain price levels attract large numbers of orders. These clusters can be identified only when looking at the depth of market. In many cases, these levels will act as support and resistance, depending on whether they are above or below the current price. Watch the spread which can provide clues about what might happen in the immediate future. Identify intraday shifts in momentum, for example a shift from strong buying to strong selling. Price triggered strategies. Strategies that automatically change orders positions based on price change. Validate breaks of key technical analysis levels and better assess if the breakout is real or false. There are varied ways to use the order book. Scalpers may use the information from the order book to decide whether to go long or short; Swing traders or technical analysis driven traders may use it to confirm their macro buy or sell decisions. Some of these challenges can be dealt with and some are more complex. More on this below. Visualization plays important role in understanding what is really happening and in taking better and more educated decisions. Looking at data in a pictorial or graphical format enables us to grasp difficult concepts with greater ease or identify patterns that are otherwise unobservable. It also helps us to ask questions we did not ask before. In all of the above scenarios, having the right tools is vital. Each macro event is a combination of micro events. In many cases, if you manage to understand the microstructure, than you will be able to better understand the macro. The advantage to study the microstructure is that there are less events, and therefore it is easier to interpret the activity and intentions of market participants. The best way to learn the microstructure is by using visualization tools and zooming to the basic blocks of the market data. We had to deal with this question when we developed HFT strategies. We wanted to better understand other types of market participants and also see what happens in the market when we send our orders. 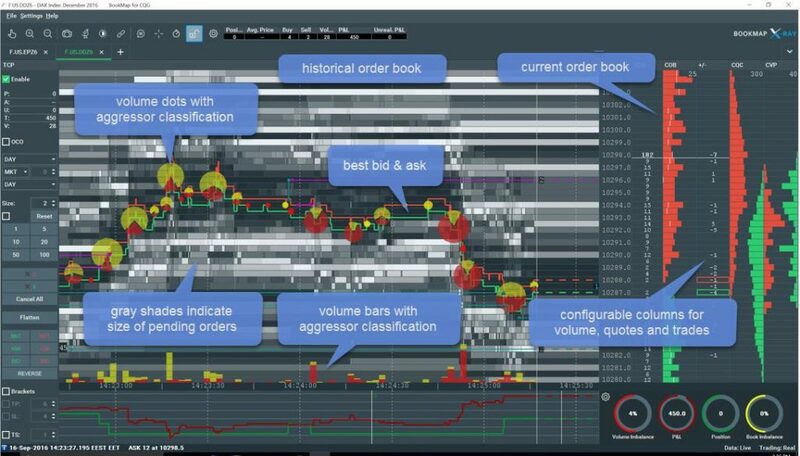 We decided to visualize the order book using a heatmap, which is updated very frequently (video­like 25­40 FPS). The heat map records and visualises every change in the order book by displaying it on a scale of gray shades. The brighter shades mark price levels with larger number of resting paper while darker shades mark areas of lower liquidity. 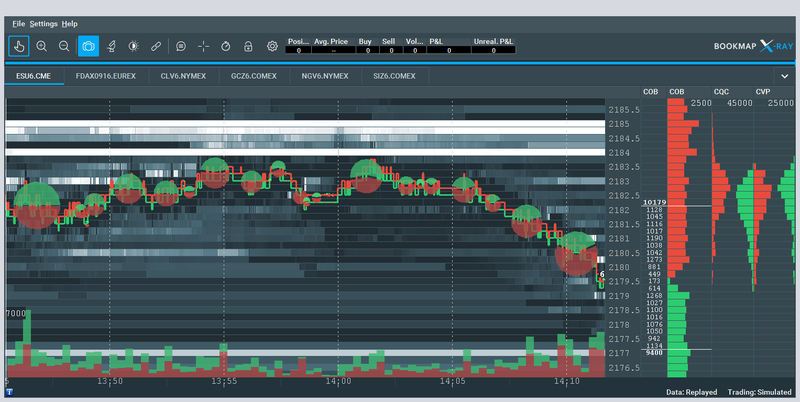 The heatmap gave us a clear view of how the entire limit order book and traded volume evolve over time enabling us to get faster and deeper insights into market dynamics. Let me explain it further. Regular charts, such as bar chart, are two dimensional, (price and time). When you use a heatmap you add another dimension so in this case it also let you see the historical sizes at each price/time. In addition, by updating the chart very frequently (40 updates / second) you get a video which lets you view also the frequency of the changes, giving you a ‘feel’ of market accelerations. What happened to a certain level when price moved toward it? Are there additional strong levels below or above that level? What was the volume traded around these levels? What is the activity on the other side of the book? 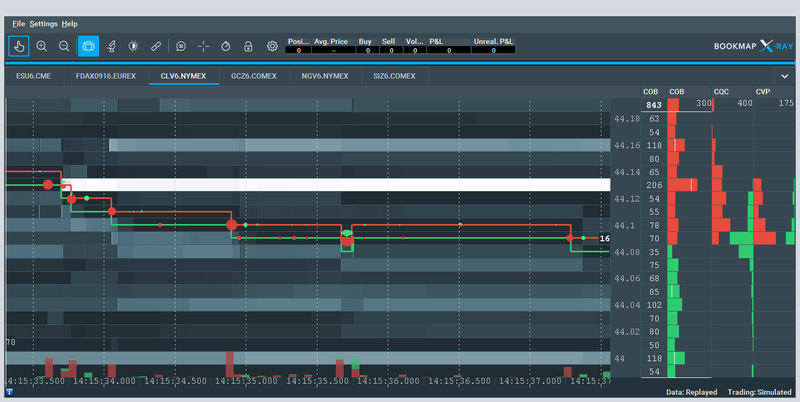 Are there areas where the order book is not symmetric? becomes even larger (in this case the price may bounce even before trades occur at that level). Bookmap is currently offered mainly to traders. Recently we launched a custom service for quants and have developed an API access to the visualization layer making it available by other markets such as surveillance, monitoring, TCA & Best execution reporting. 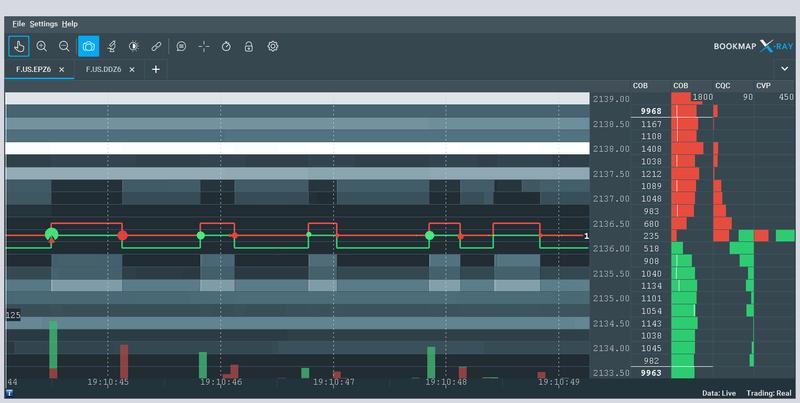 An API that enables to connect with your own data and visualize both the simulation and live This enables to track the full evolution of your orders displayed on the chart. Unlimited abilities to manipulate the chart, including zooming into nanoseconds timestamps. Where do I see the future? More analytics & visualization ­ As technology advances, more data is collected, transmitted in real­time or by demand (due to faster internet), analyzed and visualized (due to better GPU) by ordinary computers. Same as with other industries, the financial sector will require better analytics and visualization applications that will be used not only for offline research, but also in real time, with the aim of gaining quicker and better decisions. Interactive visualization, flexibility & modularity of visualization tools ­ visualization software should become more neutral to the data source and be able to display data from a wide range of sources in a meaningful way. In addition, together with the growth of data, there will be more flexible ways to engage with it. As an example, imagine that you could use your own data, select your parameters and build a video like you build a chart in Excel, augment this video with your own indicators and decide if you want to watch it offline or in real These analytics will be used not only by algo developers or quants seeking to understand their systems better, but also by traders / non ­quants carry out market analysis.